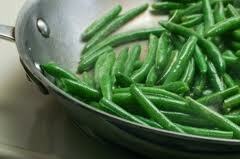 Green Beans and Potatoes: will carry two veggies to your dinner table.serving with meat, fish or lamb. 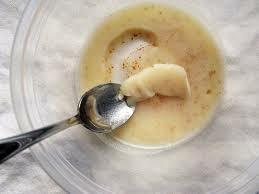 if you don't eat meat just serve with a nice piece of bread and a light dessert. 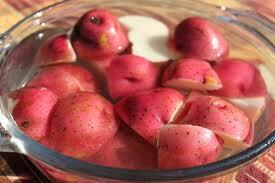 I like to cook fresh green beans and adding those red potatoes to them. 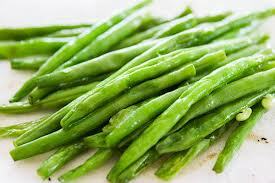 you can also used the can green beans but sometime the can have that can taste. I love planting a garden every summer. 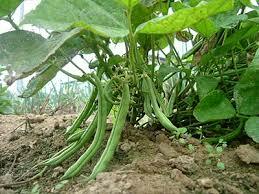 I never planted green beans. well, I decided to plant green beans one summer.as I started together the ready veggies, never seen my green beans bearing. the green beans plants had nice bright leaves and no green beans. I was out done.so one day my daughters and I was just outside have a picnic laying on the ground on a blanket. my oldest daughter saw the green beans hang down from the vines.There was lots and lots of them.hanging under the leaves. 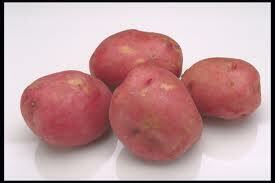 2 pound small red potatoes. 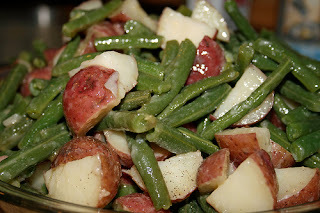 blend red potatoes and green beans.If you like you can add garlic flakes and onion flakes.